With Man United failing to bring in many big names so far this summer, their fans definitely won’t want to see one of the club’s best players leave. The Red Devils showed last season that they lacked creativity in the final third, and they may be lacking in that department even more if things go a certain way this summer. 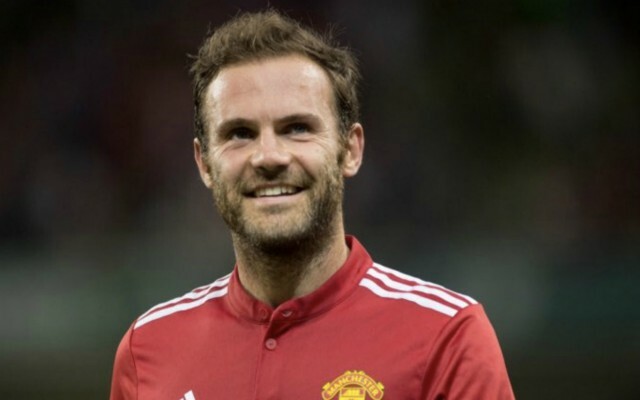 As, according to Gianluca Di Marzio, Juan Mata has been offered to Italian giants Inter Milan, news that United fans certainly wont want to be reading any time soon. Mata has been one of Mourinho’s side’s most consistent players since he arrived from Chelsea in 2014, so reading this news will certainly not be giving United fans confidence about the player’s future at Old Trafford. In the four and a half seasons he’s been at Old Trafford, Spanish international Mata has proven to be one of the club’s most influential and creative players. In 186 appearances for the club, the midfielder has been able to clock up a total of 39 goals and 33 assists, a good return considering the side’s United have had over the years since his arrival at the club. 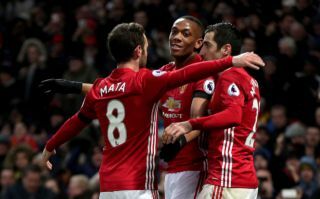 Mata has often been a player that United can rely on in big games to come up with the goods, however they may not be seeing that happen for much longer following this news.